By this time next week, we will be deep into our Dallas International Film Festival coverage. We will be bringing you coverage of all the local buzz and films showing. One of our favorites from 2012 is one of my recommendations this week, along with a couple other random films that I've enjoyed or can't wait to watch. This was one of our favorites from a couple years ago. 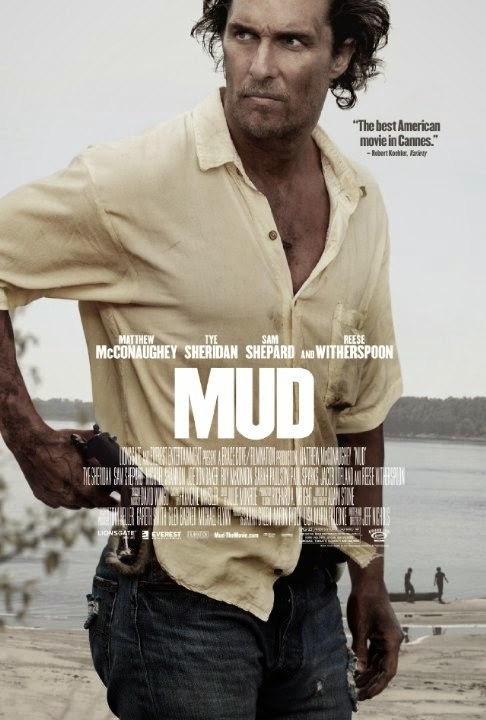 It's a wonderful coming-of-age story about two boys who come across a fugitive, played by McConaughey. He is fantastic as this mysterious drifter, and this film ended up being a stand out at DIFF in 2012. Check out my cohort's review. 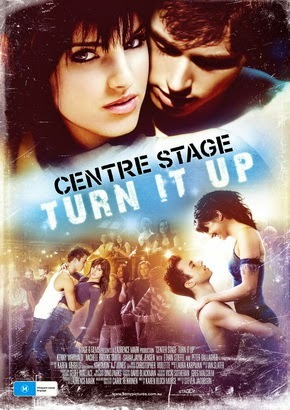 CENTER STAGE is THE dance movie that started the dance flick craze. I know many don't really care for those types of films, but even if the acting is bad and the story is cliche, which they normally are, there's always amazing dance numbers to make up for it. I completely forgot there was a sequel made...now I know what I'm watching this weekend! 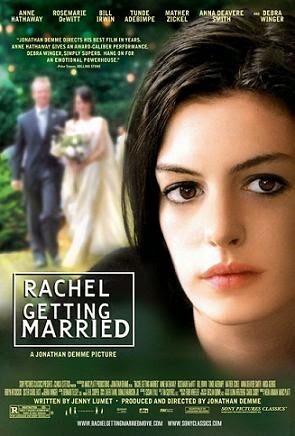 Before Anne Hathaway became insufferable, she sometimes acted in small, independent films. This is one of my favorites of hers. She plays an estranged sister who is home for a family wedding. The acting is fantastic, and it has one of the most fun looking weddings I've seen on film. 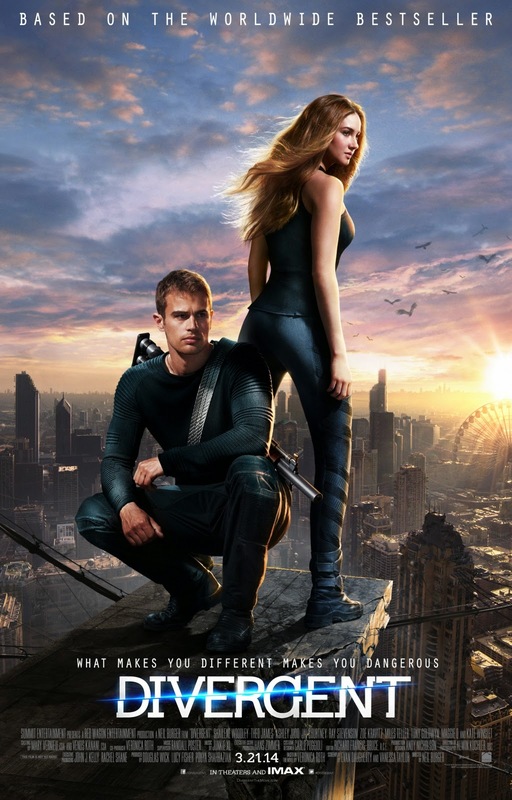 Synopsis: A girl must hide the fact she's a 'divergent' in a world where such information can get you killed. Ever since the Waschoswkis released the amazing CLOUD ATLAS, they've secured a life-long vote of confidence from me for whatever wonderful project they come up with next. 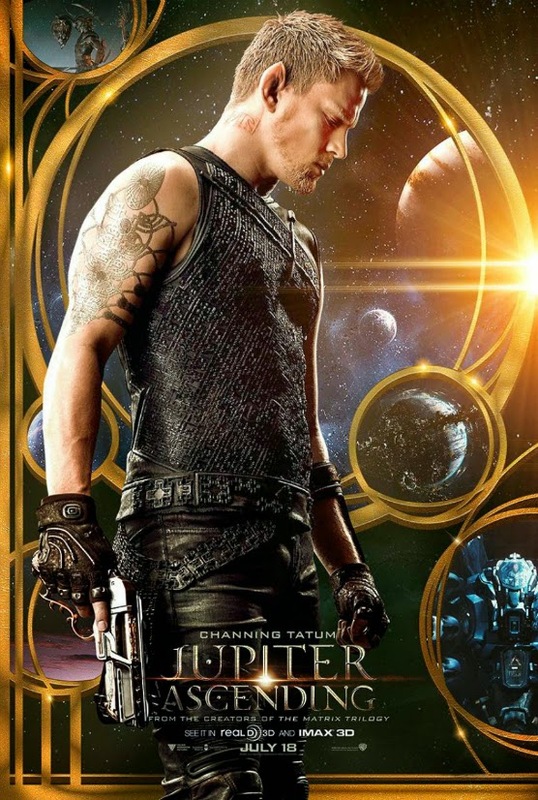 As such, I'm happy to present the second trailer for their next movie, JUPITER ASCENDING. You can check out the trailer after the break thanks to the Warner Bros. YouTube page via Badass Digest . TEENAGE MUTANT NINJA TURTLES Trailer....Doesn't Look Bad At All! This is definitely one of the more needlessly controversial movies of the year. 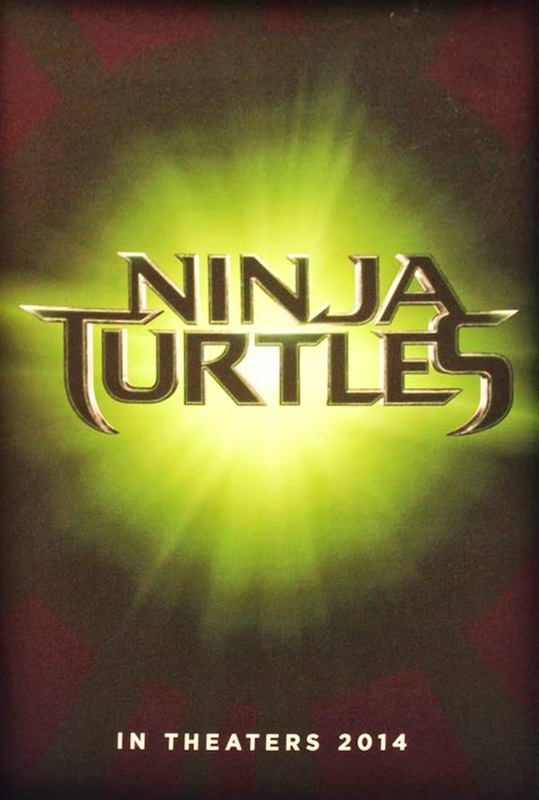 Nerds are already up in arms about the design of the turtles and the fact April O'Neil and Shredder are played by Megan Fox and William Fitchner respectively and the fact that Michael Bay is at all involved. Now we have the first trailer via CMBTrailers. The X-Men franchise has had its ups and downs. 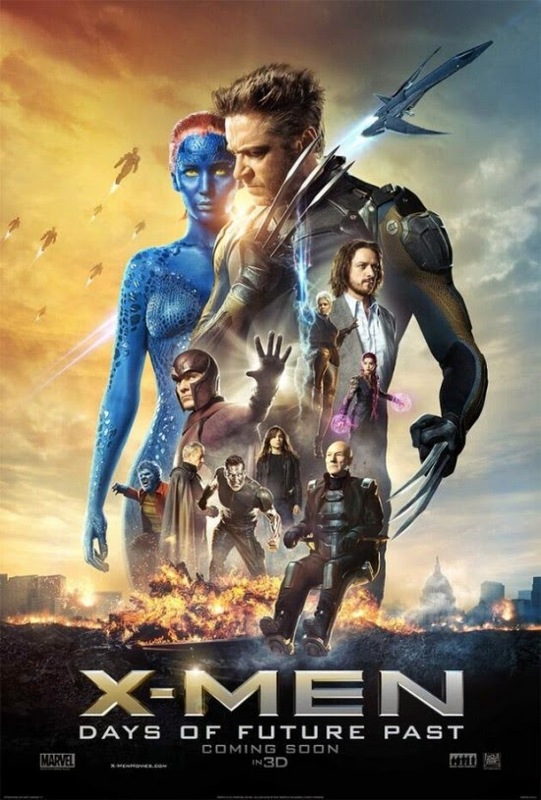 The first two films were strong, followed by a weak Wolverine film, then a weak part three. Then, FIRST CLASS happened, and everything got turned around. The newest film is jammed packed with almost everyone from the original franchise and FIRST CLASS. It's an epic undertaking that, if he's able to pull it off, Bryan Singer could make one of the grandest superhero film in recent memory. The theme for this week's Netflix comes courtesy of the only interesting wide release, DIVERGENT. This is yet another young adult book series that takes place in a dystopian future and features a no-nonsense lady protagonist so here are a few dystopian future movies. Check them out after the break. At this point, it should be no secret that Jonesy and I looooooOOOOOOOOoooooooOOOOOOOOoooooove the STEP UP franchise. Dating back to the early parts o four best friend-ship, we've loved the increasingly outlandish dance movies. Now, thanks to the Step Up Facebook page, we have a new trailer. I fell in love with Lois Lowry's book, The Giver, when I was ten years old when my 5th grade teacher read it to us. I have reread the book multiple times since then, and found that with each reread, I discovered more nuances in the story and characters. The book is about a dystopian future where there is no color, war, pain, and almost no individuality. On your 12th birthday, or at the 12th year ceremony because no one celebrates an individual birthday, your job is appointed to you by the Elders who have watched you grow up. 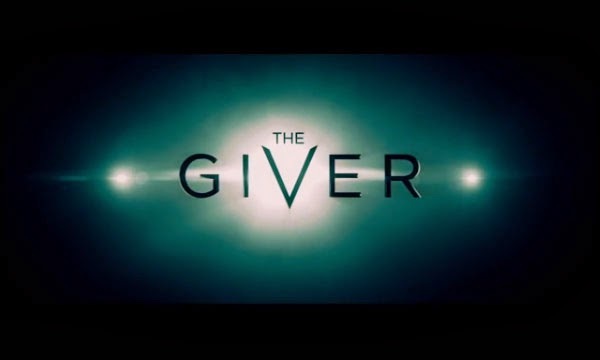 Jonas is picked to become the new "Giver", a job that no one has had in recent memory. He begins his training and discovers how different the world use to be before his community formed. The making of the film adaptation has taken almost 15 years to come to fruition, and now we're getting our first look. I'm all about a good film adaptation of a book. I love the Harry Potter films for what they are, but they will never replace the books for me. Let's see if the filmmakers can capture the heart of this story that has made the book so popular. A lot of people seemed to be lukewarm on the new SPIDER-MAN reboot, but I didn't mind it too much. 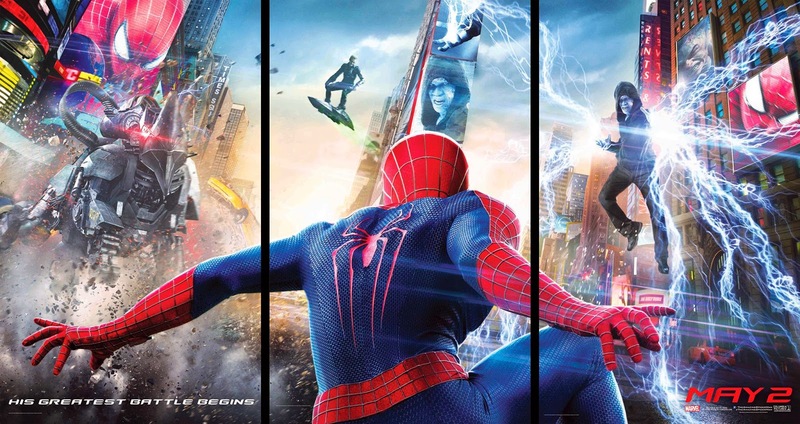 I'm actually very interested in seeing how they continue the story in this universe, especially since the first movie allegedly dropped a whole different story line involving Peter Parker's dad and his relationship to Oscorp. This last trailer is really focused on sweet, CGI-filled action scenes with a special focus on the Rhino and Green Goblin. Check out the trailer which comes via i09 below. I'll admit that PEANUTS, Charles Schulz's cartoon about a depressed boy plagued by hairloss and his dog, for the majority of my life have been nothing but marketing assets, undermining the supposed message behind the comic. Now it seems that Snoopy will take a break from shilling Metlife to star in a new animated movie in 2015. Check out the trailer below via Vulture. Spring Break is coming to an end for many of us, and in a couple of weeks, the big summer season of movies will begin. As always, my picks are totally random, but here's a few titles you can watch this weekend if your St. Patrick's Day festivities get rained out, which will apparently happen here in Dallas. When this film came out, all I remember was how everyone was complaining how Tom Cruise didn't have the appropriate accent for his character. 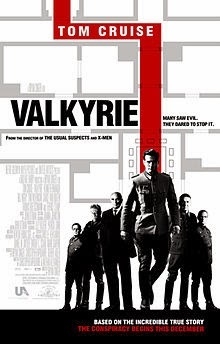 However, it's been a few years, but this film actually surprised me with how tense and fascinating this true story was. It's worth a watch even if you aren't the biggest Cruise fan. I love this film. I do. It scared the crap out of me when I saw it opening night. It's one of the few films to ever keep me awake at night. Laugh if you want, but before the social media age, this was a little gem of a film no one saw coming. And anyone that says they weren't scared after that final shot is full of lies. Lies! This Canadian series was recommended to me by a friend of mine who wouldn't stop raving about how funny it was. It's a mockumentary about a group of trailer park residents. It had me at mockumentary…and Canada. Sounds like a good little series to end Spring Break with. Giveaways: VERONICA MARS Prize Pack! 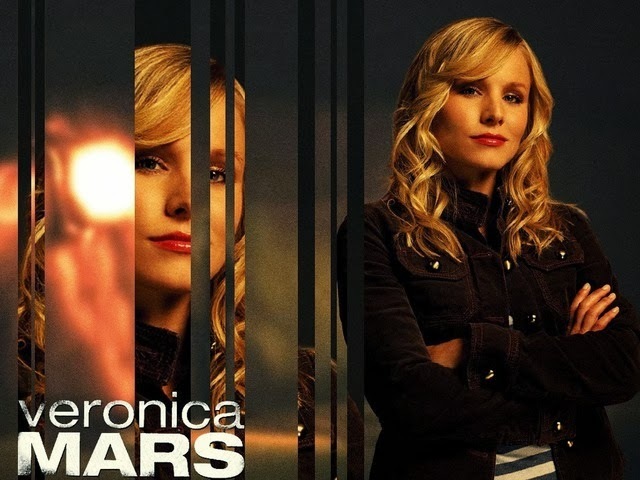 Veronica Mars was a television show which met an abrupt end according to its many fans. There had been whispers and rumblings of a movie for ages, and finally, a Kickstarter was announced to finance the film. The campaign was record breaking, and thanks to its loyal fanbase, the movie was completely funded. Now you have a chance to win the DVD and a limited edition trucker hat! 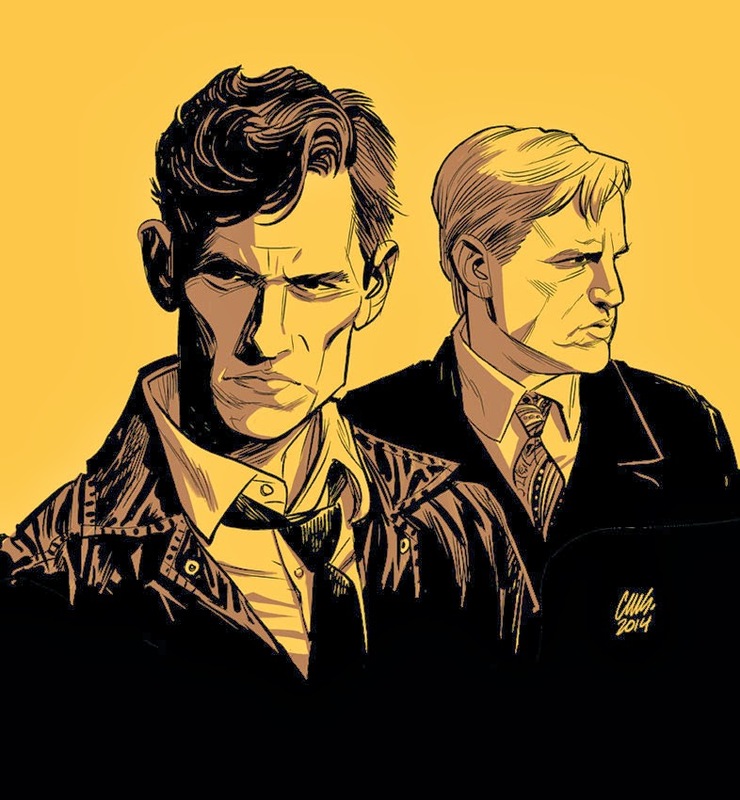 Please be warned that this will contain spoilers for the entire first season of TRUE DETECTIVE. So how about it? TRUE DETECTIVE just finished its first stellar season with the eighth episode, "Form and Void," and unlike many other of the mystery-based shows and stories, it did not disappoint. Keep in mind, this will be more of a review about the finale and the show as a whole, not as a dissection of the episode or me looking for the hidden meanings of symbols or images within the episode. 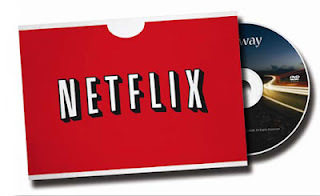 Netflix Instant: Movie & TV Picks - Underrated Disney Edition! Lately, I've been working long hours and haven't been able to go out a lot, so that's made me get in a moved where I want to watch some harmless, and not too thematically heavy movies. Just so happens that most of these have been Disney movies that I've either not seen since my time in the Motherland (Mexico) or just in a long time. My picks today will focus on three of those from what is known as the "Post-Renaissance" era. These are all movies that came out in the late 90's/early 00's in the wake of the more popular movies like THE LION KING, but that might have been aimed more towards boys or were not successful in the box office or both. SIN CITY: A DAME TO KILL FOR Trailer Drops! It's been almost ten years since the first SIN CITY film, and now directors Robert Rodriguez and Frank Miller are back for the sequel. The first film was one of the more highly stylized comic films, and the new one looks just as intense. 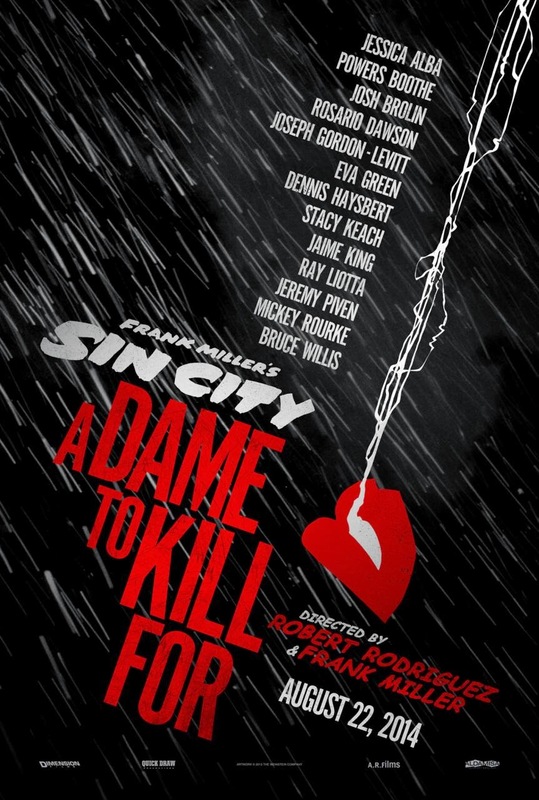 A DAME TO KILL will be primarily based on the second book in the Sin City series. I know. I should be able to at least muster some type of excitement for the wreck that will be TRANSFORMERS: AGE OF EXTINCTION, but I just can't. We've gone through this too many times. 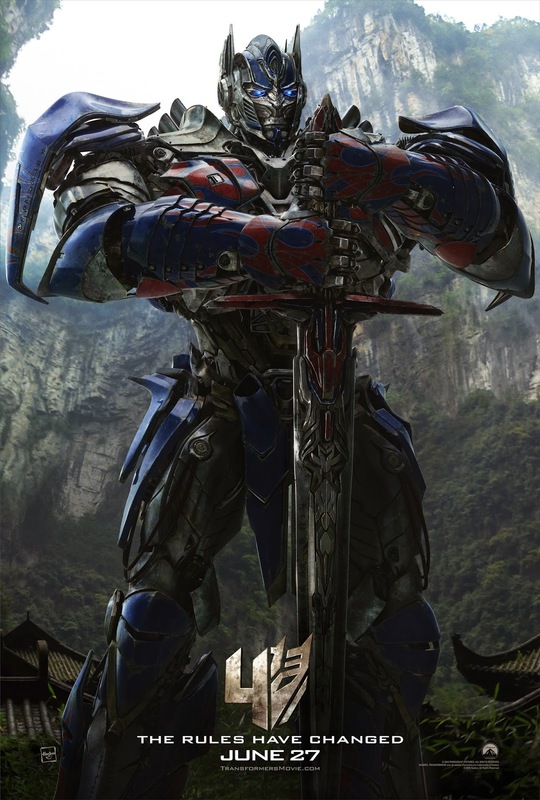 The poster featuring Sir Optimus above says that the "rules have changed" but everything looks the same to me. There'll be too much focus on humans over the robots, there'll be humans beating million year old aliens with superior technology with a McGuffin, there'll be AMERICA (even though there are scenes and characters created to please our future Chinese overlords), and there'll be explosions. Anyway, thanks to the TRANSFORMERS: AGE OF EXTINCTION YouTube channel, via TFW2005 we have the first teaser trailer. Check it out below.